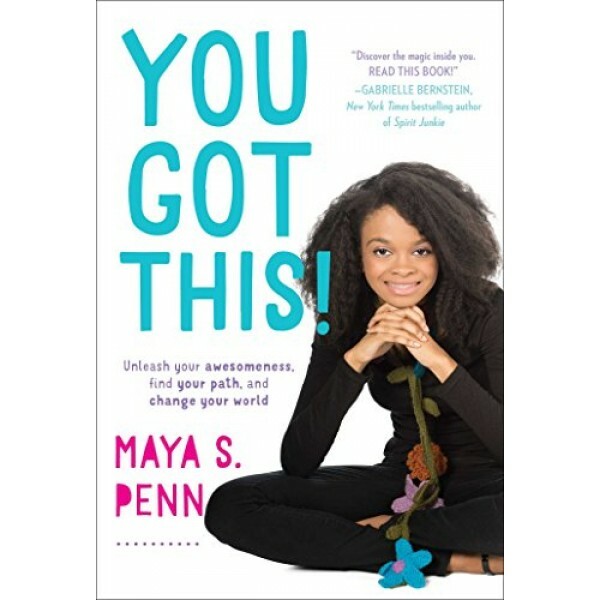 Maya Penn is a remarkable teen entrepreneur who has given three TED Talks, created her own eco-friendly fashion line, developed animated films, and appeared on The View with Whoopi Goldberg. She has even been name-checked by bestselling authors Gabrielle Bernstein, Steve Harvey, and Eve Ensler. All while still in middle school! 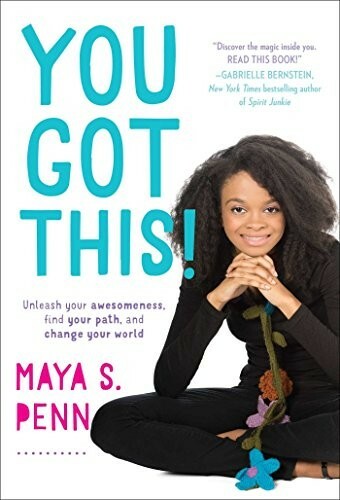 Although Maya is extraordinary in many ways, and her success is a testament to her own creativity, passion, and fearlessness -- and these are traits that can be cultivated in all of us. In You Got This! Maya shares her incredible journey to becoming an artist, designer, philanthropist, and business owner. She provides a creative blueprint for teens and young adults, along with the tools she used to build an authentic, exciting, and connected life, and offers creative prompts for cultivating success. So let your creativity and passion flow freely and watch as your world transforms -- it all starts with you!